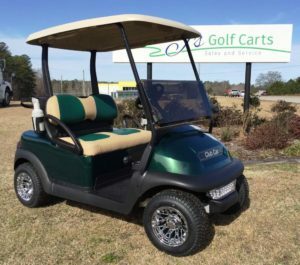 Find Your Dream Golf Cart Today! 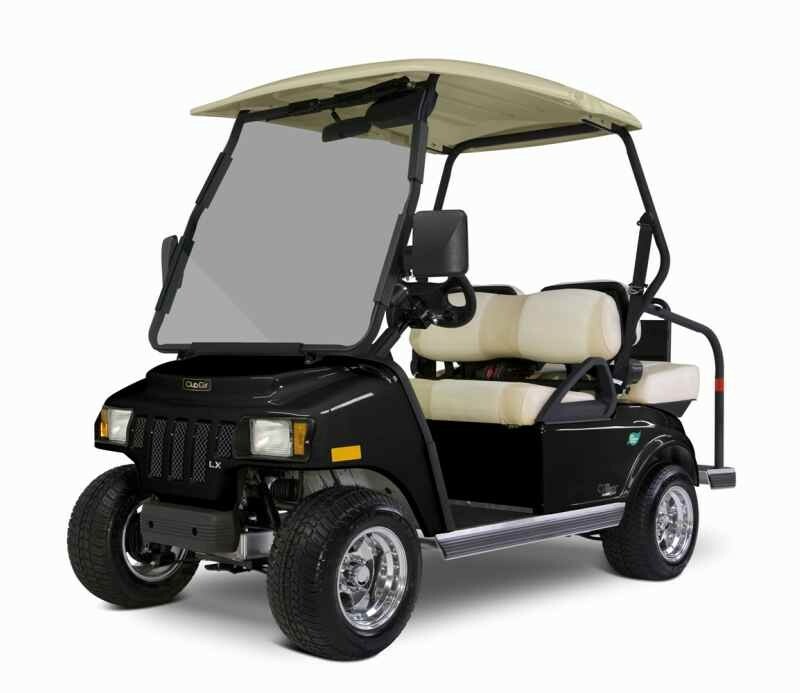 With a wide variety of new and pre-owned golf carts available and service plans for every budget, J’s Golf Carts is your one stop shop. 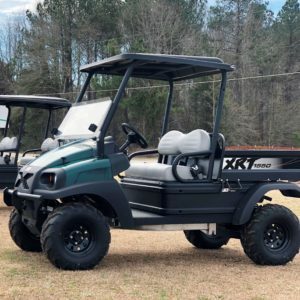 We are proud to be the premier provider of new and pre-owned golf carts and cart service for Raleigh, Durham, Holly Springs, and eastern NC. 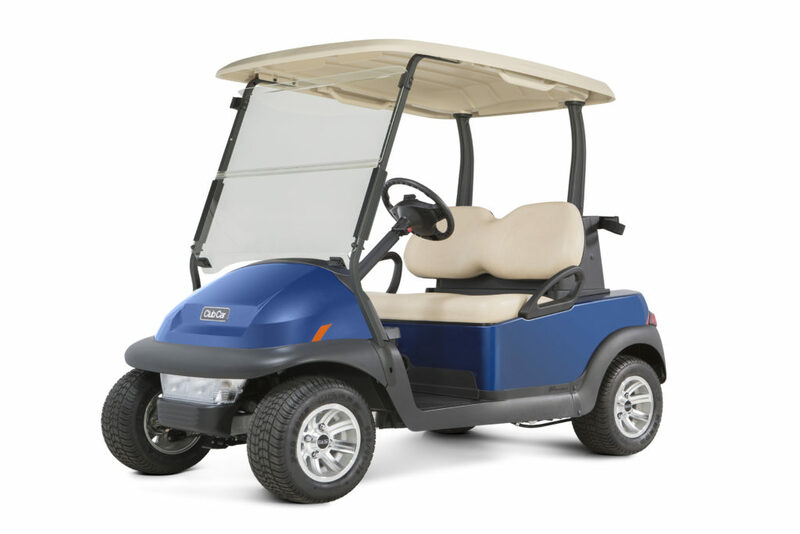 Golf Cars are perfect for getting around your neighborhood, beach resorts, retirement communities, and even golf communities. 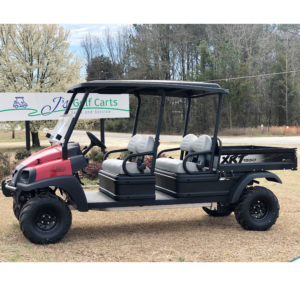 Our Street Legal Vehicles by Club Car are equipped with headlights, brake lights, turn signals, seat belts, high-speed motors and mirrors making these low speed vehicles legal on streets. 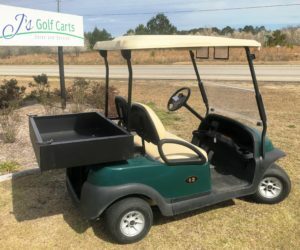 Golf cars aren’t just for the Golf Course anymore. 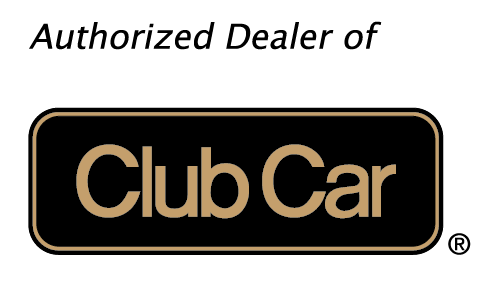 Our Club Cars can be outfitted to meet the demands for your off-road endeavors from hunting, fishing, beach exploration and much more. The options are limitless. 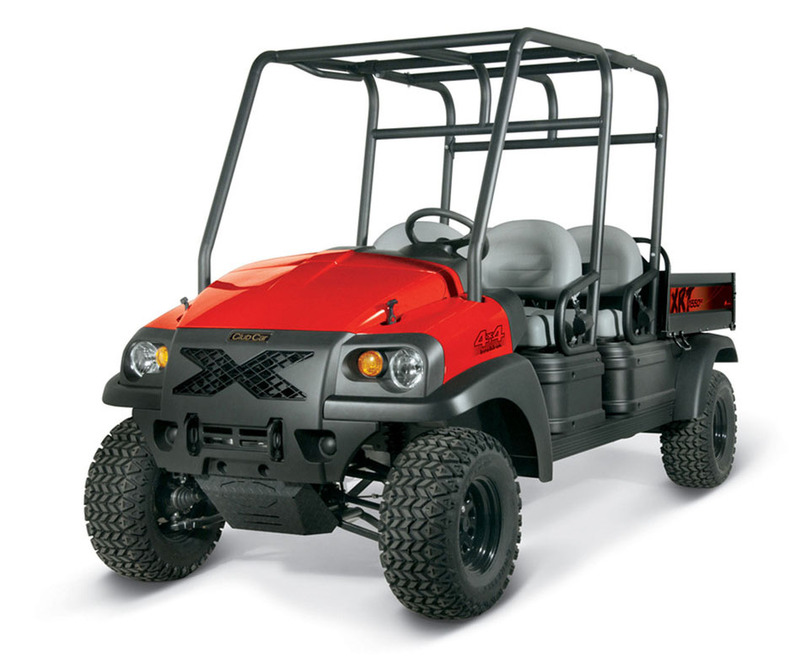 Do you need vehicles for your Business Operations? 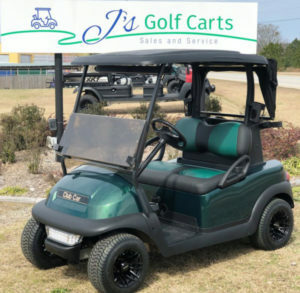 At J’s Golf Carts, we offer a great selection of multi-passenger and utility vehicles specifically geared towards Residential Developments, Corporate industries, farming, sporting venues, recreation facilities and more. Interested in Fleet management and assessment services? J’s can help with that too! If you dream it, we can build it. 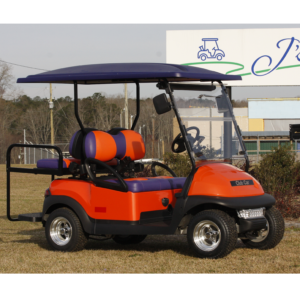 At J’s Golf carts, we take ideas and turn them into reality. Great for personal use, colleges and universities, hotels and resorts and many other markets. 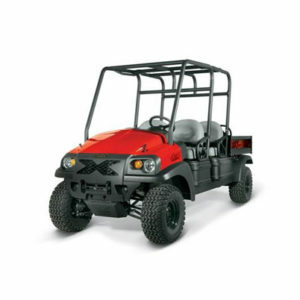 J’s repair technicians have experience in preventative maintenance and service. 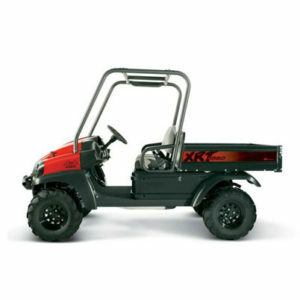 We know how to identify problems, and we’re quick to provide the best possible solutions.